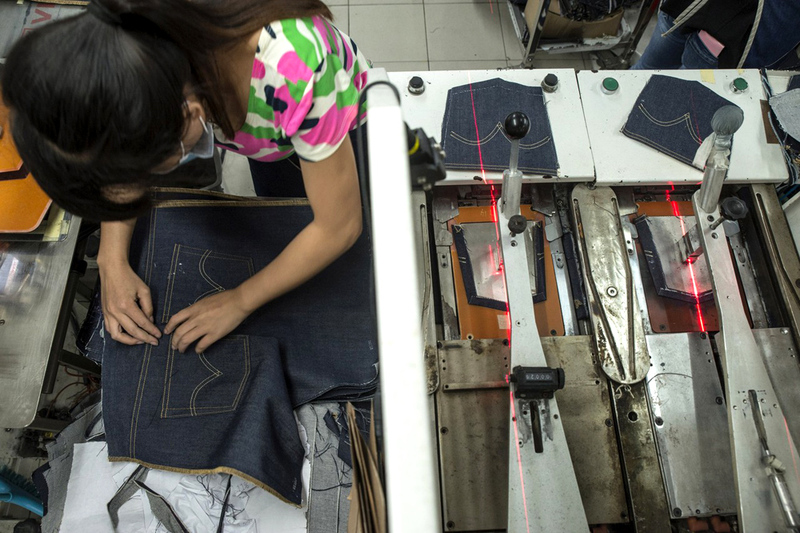 While China’s economic downturn is providing some respite from the labor crunch, Crystal’s blue-jeans factory here still pays 20% above the market rate. It organizes cooking classes and singing contests to keep workers happy. 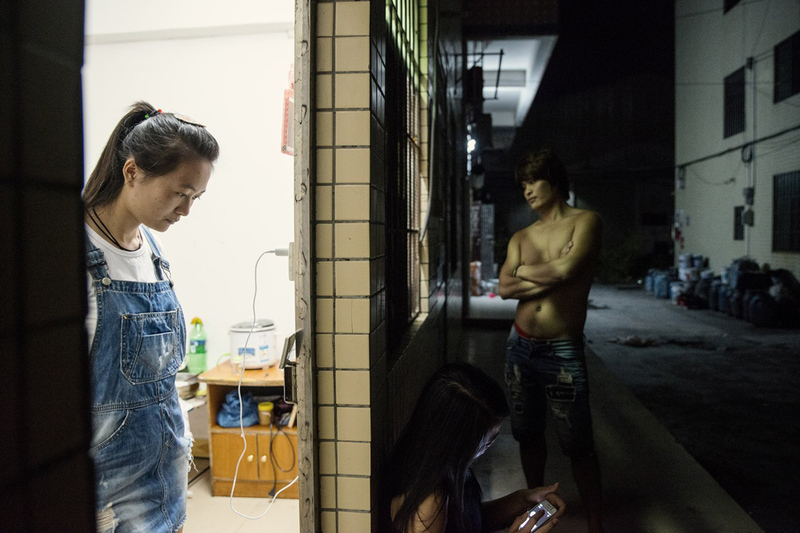 Last month, China announced it was abolishing its decades-old policy restricting most couples to one child. But that won’t likely put much of a dent in the country’s looming demographic problem because relatively few Chinese prefer to have more than one child, economists note—and it will be at least 16 years before any additional babies make it to the job market. Fearing that China will see an exodus of manufacturers, Chinese Communist Party Chief Xi Jinping last year called for “an industrial robot revolution” in China, which has become the world’s largest market for automation. Gilles Sabrié is an editorial, portrait and corporate photographer based in Beijing.